Now in its sixth 6th version the S:Quad is back with all of its great power surfing performance. The S:Quad has a narrow outline which makes it great for riding fast and pushing hard in the turns and is ideally suited for down the line waves in side shore or side-offshore wind conditions. 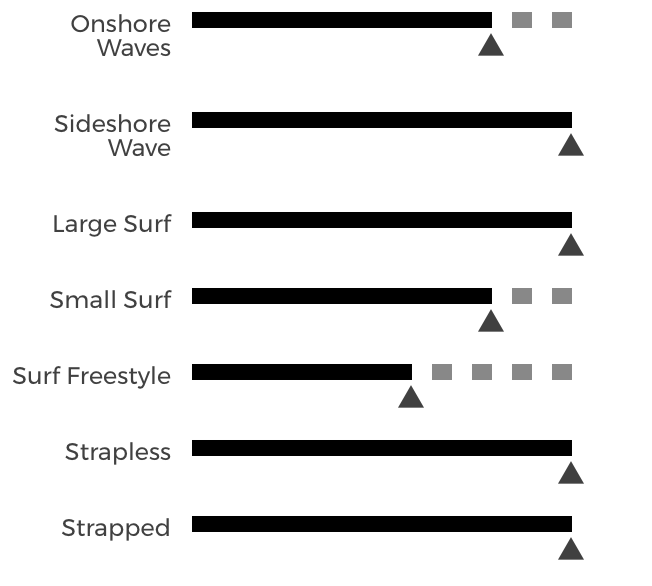 The quad fin arrangement is surfing’s tried and tested configuration for fast and powerful surfing. The S:Quad can be ridden with or without straps. Click the button below to add the 2018 CABRINHA S:QUAD to your wish list.